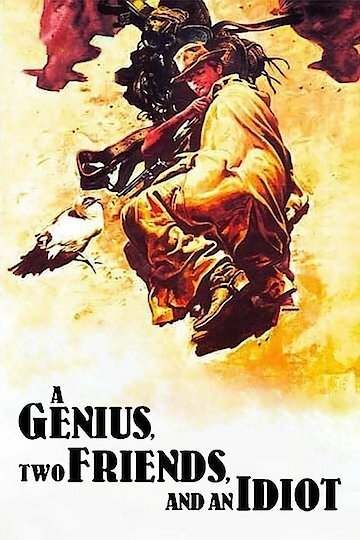 Comedy is the basis of this western movie about a con man. He wants to stop a military man from stealing Indian lands. His plan is to steal all the man’s money with an elaborate con. His best friend and girlfriend are prepared to help him. Every time they run into an obstacle, this con man will find another angle to fix their plan.